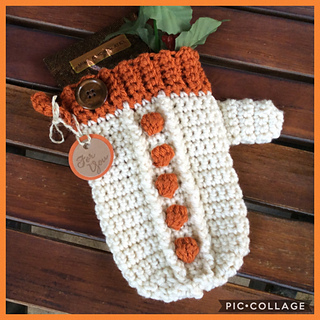 Join the Blackstone Designs | Crochet Community on Facebook! 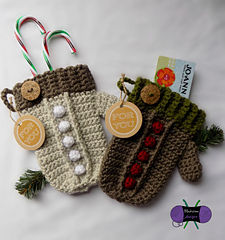 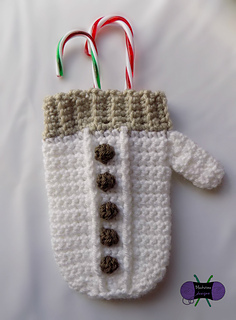 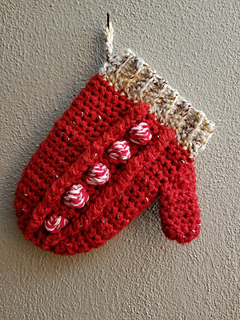 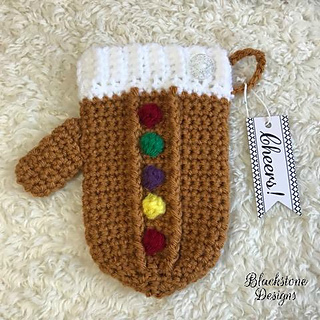 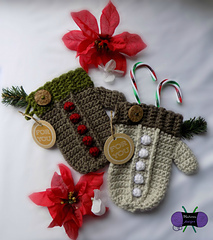 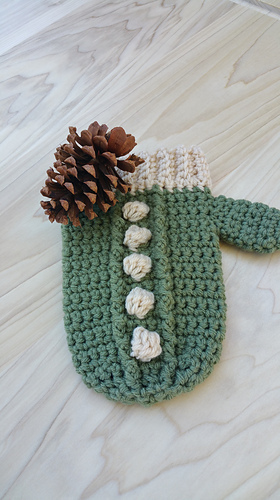 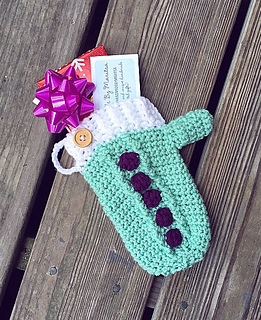 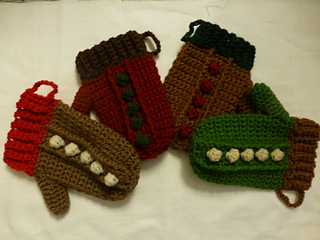 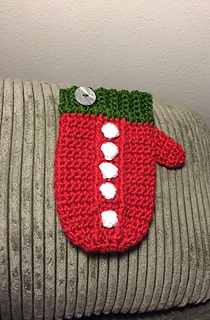 This super cute Mitten Gift holder is perfect for giving to family, friends, and teachers! 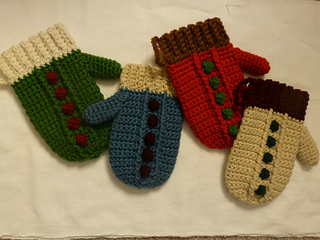 They would even be great to use as home decor or for selling at craft fairs! 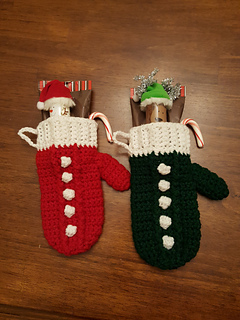 They can fit several small gifts inside. 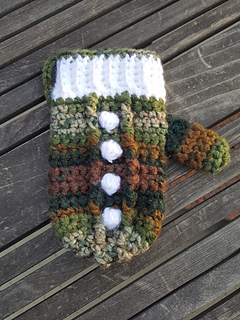 Finished mitten measures approx 4.5” x 7.5” using an I hook.